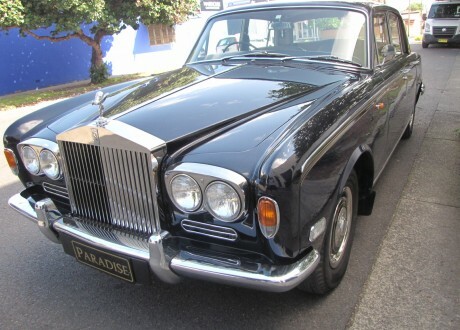 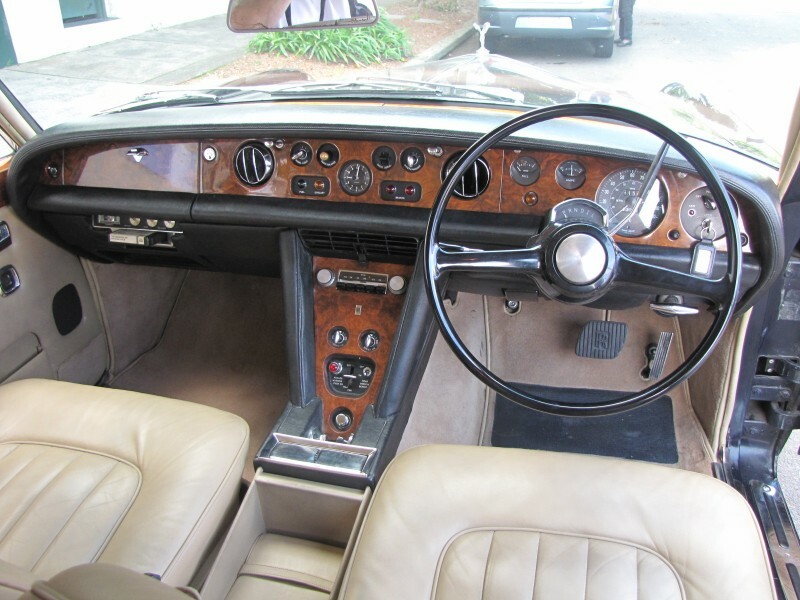 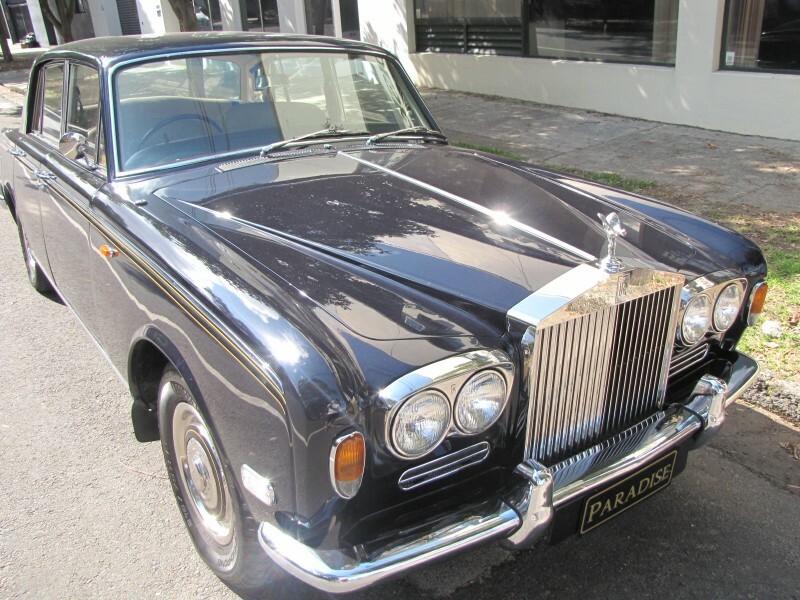 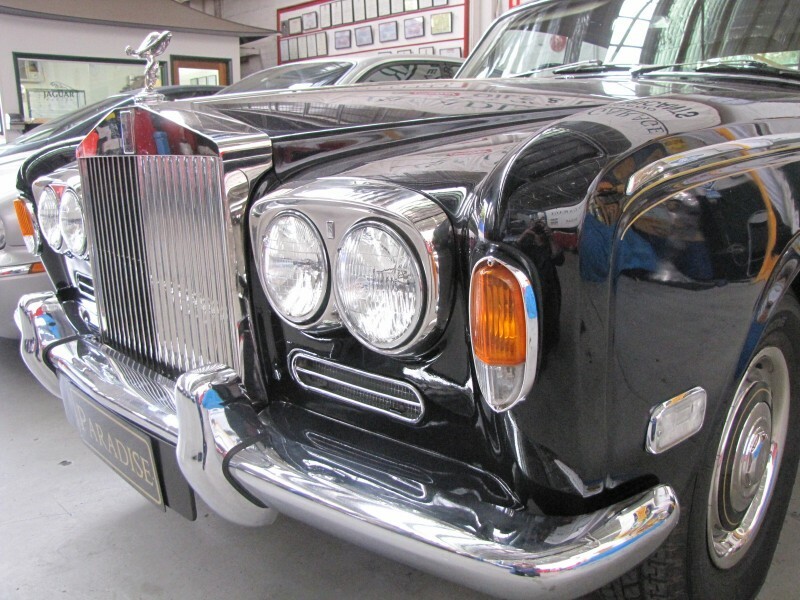 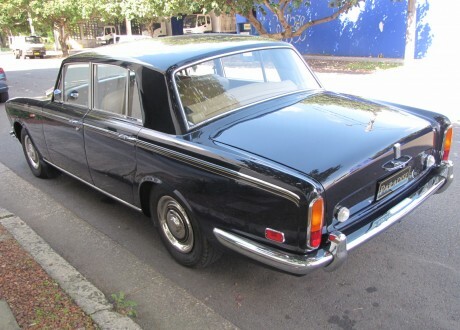 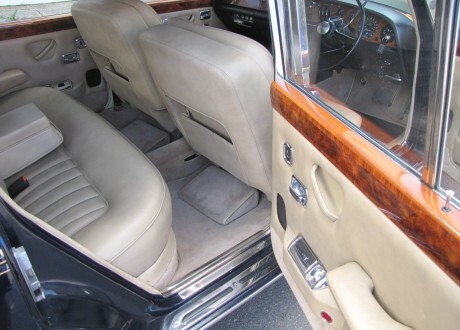 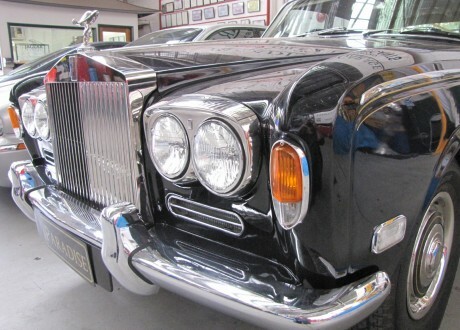 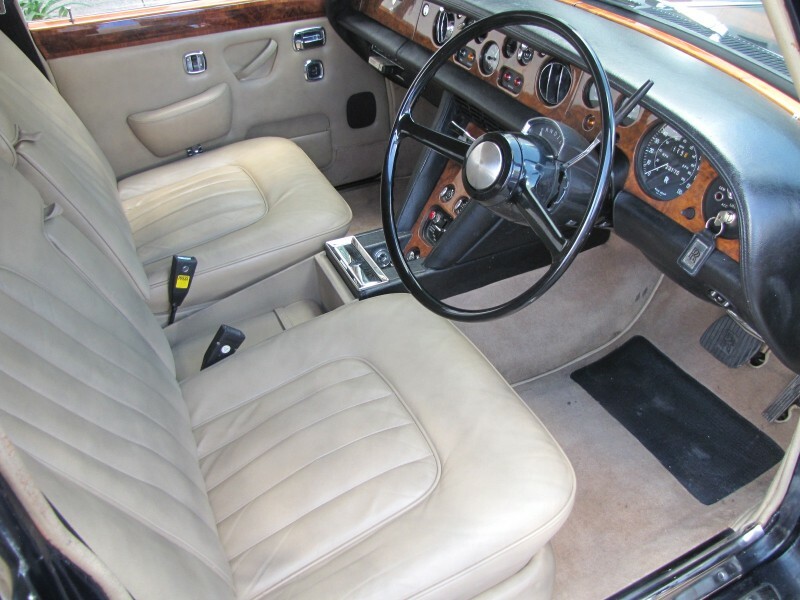 This 1971 Rolls-Royce Silver Shadow is a remarkable example of the very collectable chrome bumper Silver Shadow series. 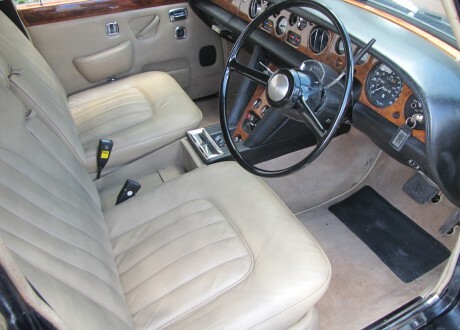 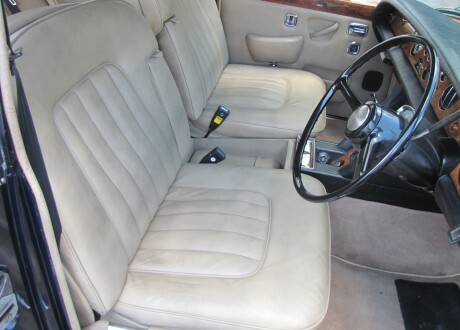 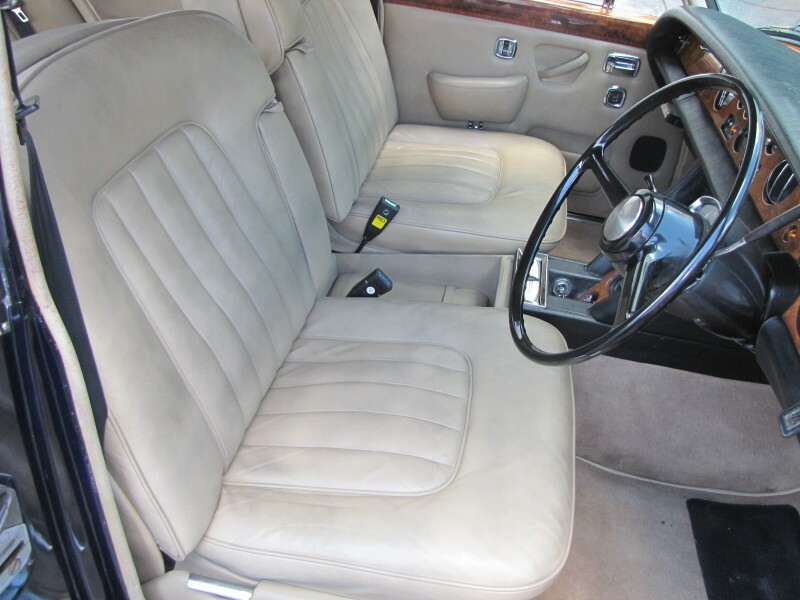 Beautifully presented in Midnight Blue with Beige leather upholstery. 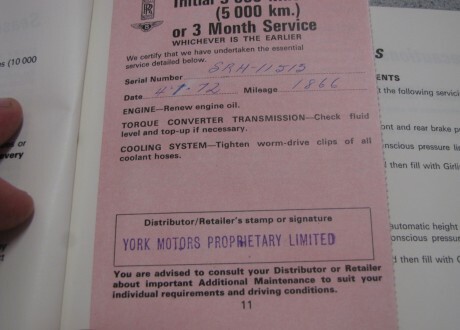 Delivered new in Sydney by York Motors, complete with its original handbook, accessories brochures and wallet. 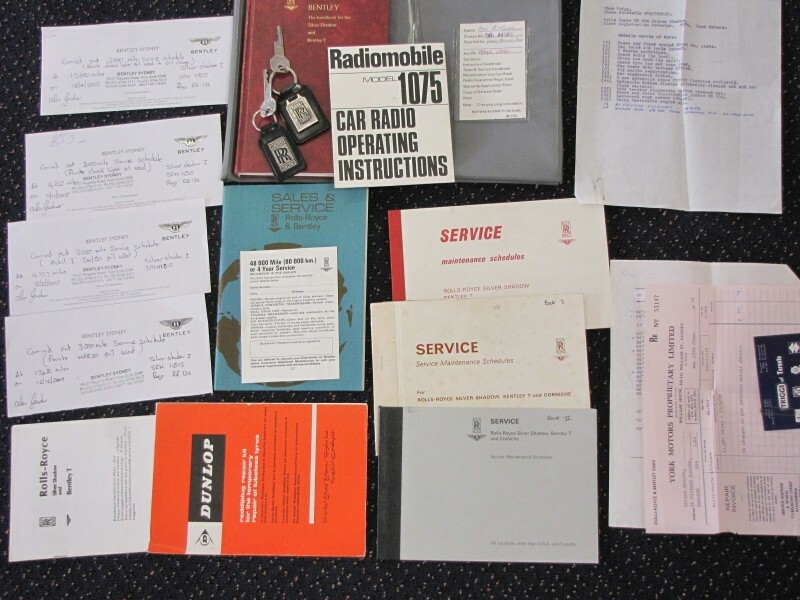 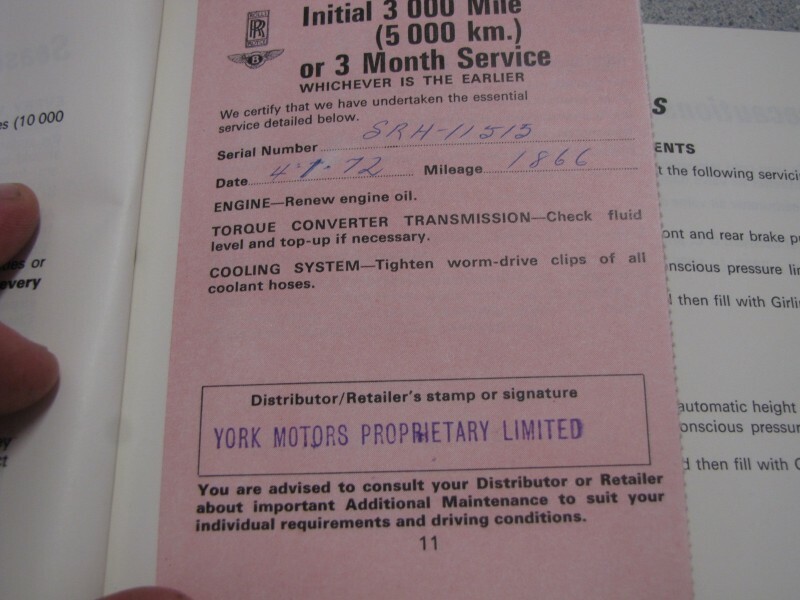 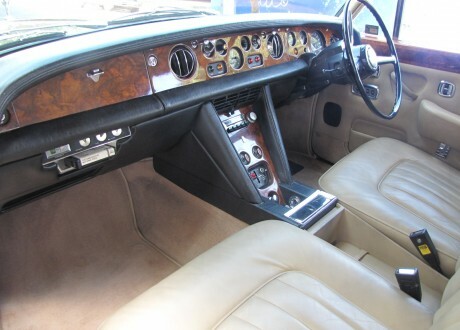 It has a comprehensive documented service log book history from new which verifies the low mileage of 123,000. 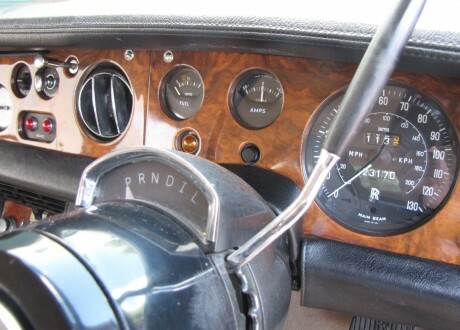 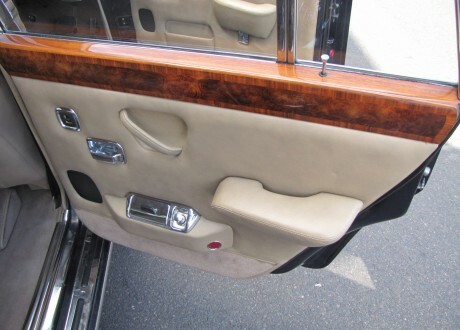 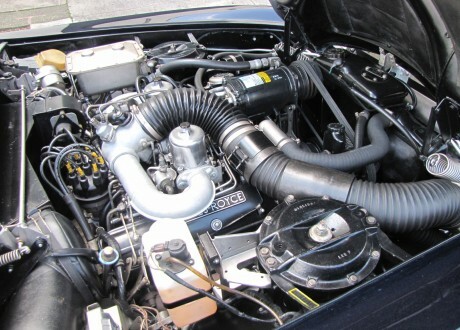 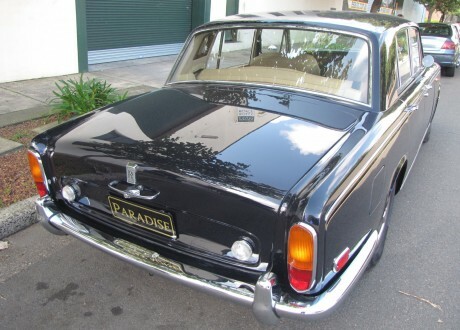 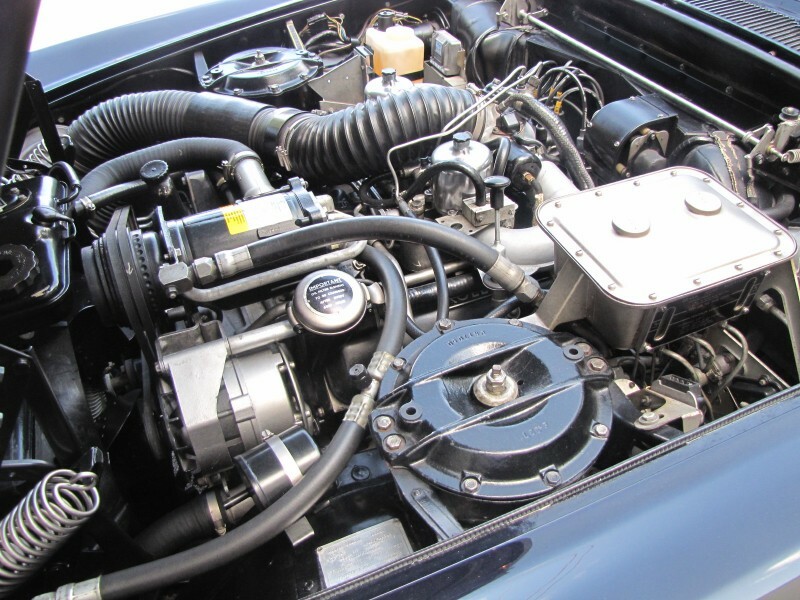 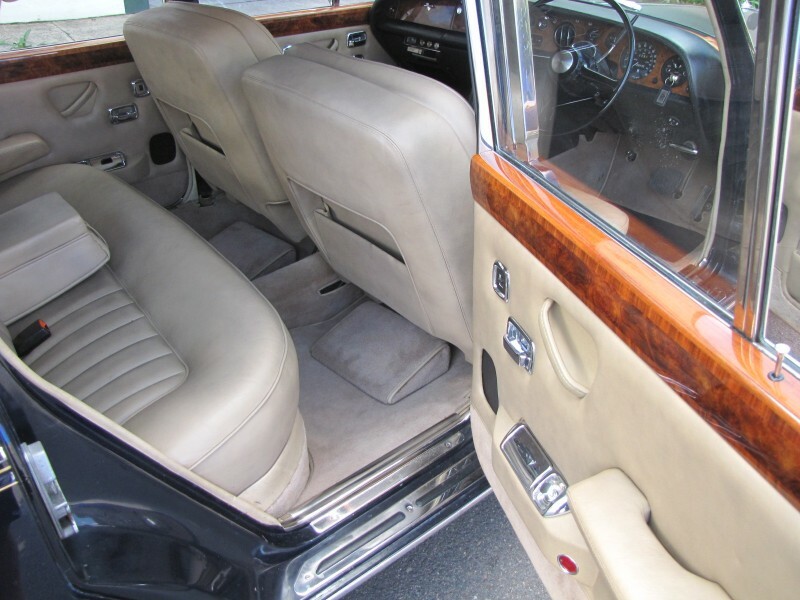 The car benefits from recent comprehensive mechanical refurbishment by our Paradise Garage Heritage service team. 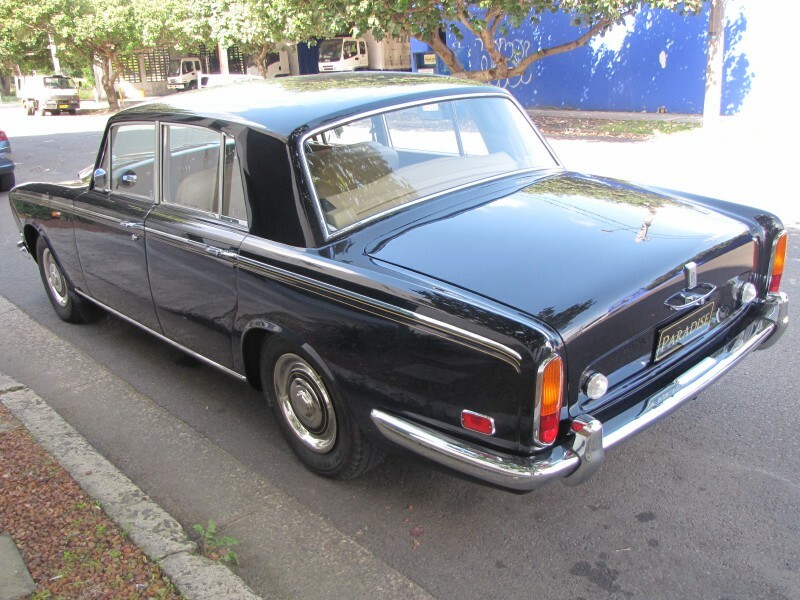 Qualifies for club registration. 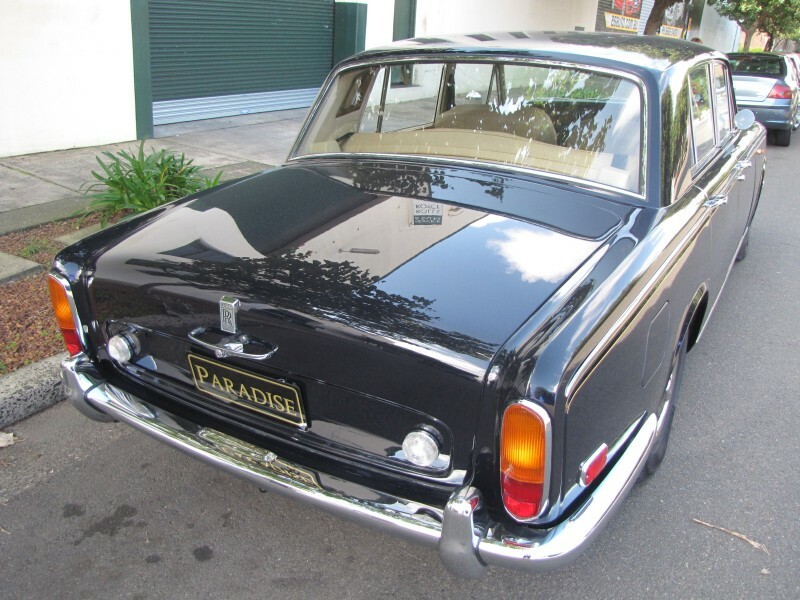 Price includes full 12 month registration in NSW. 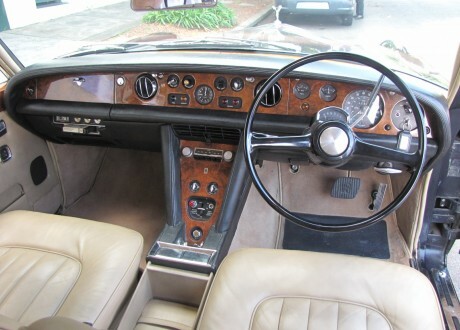 A unique opportunity for the discerning enthusiast.